Stremmel Gallery specializes in contemporary paintings, drawings, and sculptures by mid-career and established American and European artists. 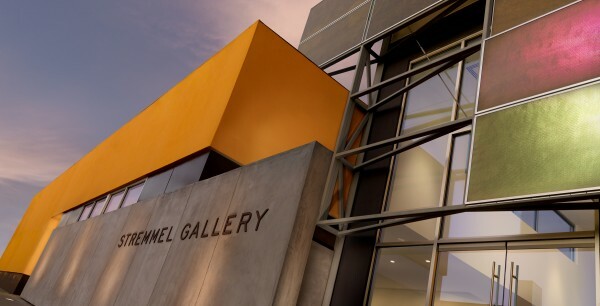 Founded in 1969, Stremmel Gallery is located in a 6,500 square-foot, architecturally award-winning building in Reno’s Midtown District. Stremmel Gallery offers a wide range of amenities including the sale of modern and contemporary art, painting restoration, commercial and residential installations, and warehousing of fine art. Stremmel Gallery Frame Shop is a resource for museum-quality conservation framing of the highest standards, from contemporary to period-style hand carved gold leaf frames.